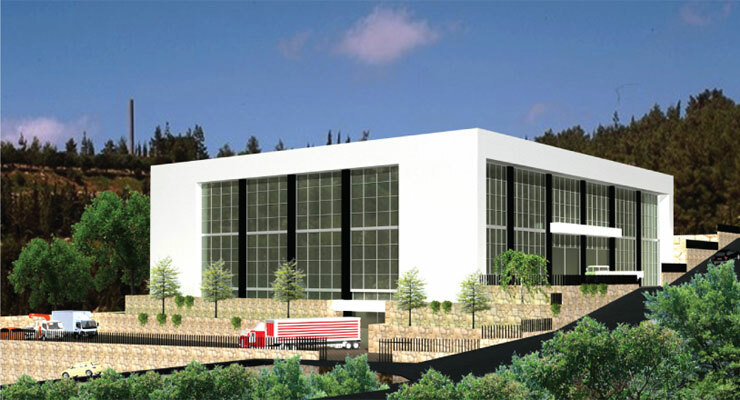 Millennium Paper Products opened this week a factory for paper products in Hsoun, Jbeil. The total built-up area of the ISO-certified factory is 9,000 square meters (m2), and includes three floors. The machinery was imported from Germany. Investment in the project exceeded $10 million. Rabih Awad, CEO, said they borrowed a subsidized loan from banks to fund part of the project. Production capacity of the factory is expected to reach 40,000 copybooks and 20,000 books per day. Such services as printing and binding are also provided. Awad said half of the production will be distributed locally. The company has works in this field since 1972 and has its own factory in Algeria. “We used to export our products to the local market from Algeria, so we have our own market share,” said Awad. The company will export part of its production to Europe and to Arab countries. The factory will create 200 full time jobs.